Hello everyone. 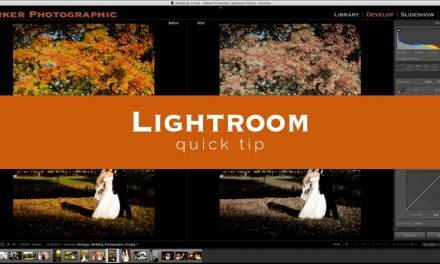 Today is number 2 of 10 Things All New Lightroom Users Should Know. I’m so excited you are here! 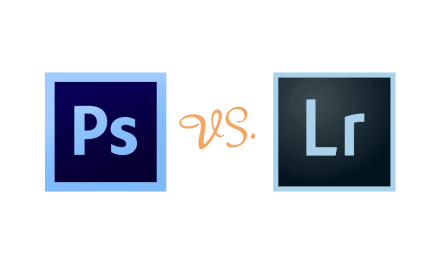 As promised, from last weeks first installment, I’m answering one of the most often asked questions from new Lightroom users. How many catalogues should I have? Short answer… as many as you want! But, do you need more then one? In this post you’ll receive some insights to consider. Keep in mind, as you work with Lightroom more, your initial choice may change in the future. Which is o.k. Catalogues are your gateway to organizing your digital assets. The number of catalogues you have is personal. How many catalogues you have depends on your workflow. Don’t worry though, if you don’t have a specific workflow at this time. In that case, I’d recommend keeping it simple for now and just use one catalogue. As your digital library grows and/or your business grows, you may need to create more than one catalogue. One reason you may wish to have more than one is to create a catalogue for each type of photography. For example, I have a different catalogue for Portrait sessions and another for Wedding events. I break it down even further, by creating a catalogue for each year. For my workflow, I prefer to concentrate on the current year sessions and don’t really need prior years in my catalogue. This keeps the number of images, in my catalogues, at a reasonable size. 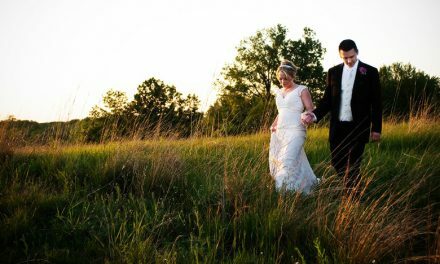 During a particular wedding season, I could have 40-60,000 photos. Multiply that by the last 12 years and I’d have more images than Lightroom could handle. There is a limit to how many images you can have in a catalogue. I’d say, your okay with around 150-200,000 images. Maybe less. Part of the limitation is due to your own computer specs. If you have the minimum amount of RAM and a slow processor, then Lightroom will get bogged down. On the other hand, if you’ve maxed out your RAM and have the latest and greatest computer, then Lightroom will be able to handle more photos. The downside to having more than one catalogue is when you want to filter or search for specific photos. Since you can only have one catalogue open at a time your searches are limited to that catalogue. In my case, if I want to find photos in previous years, I need to open that particular year to find the photos I need. Although, I do have a Master Catalogue that includes all previous years. It’s just a tad slower to use vs. an individual catalogue. 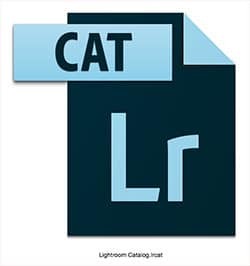 If you’re just starting out with Lightroom, I’d recommend keeping it simple and sticking with one catalogue. And it will make things easier as you begin to learn more about Lightroom. As you approach 100,000 or more images you may want to consider creating another catalogue. If you do and then decide you should have stuck with one, that’s o.k. Multiple catalogues can be merged into 1! So, if your tempted to have more than one catalogue from the get go, that’s o.k. too. As you can see, there is no right or wrong answer. 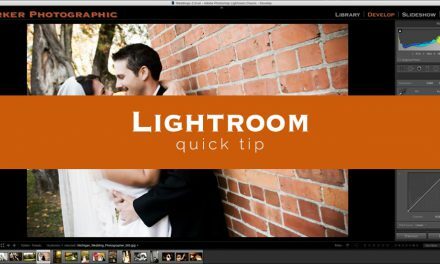 Then again, if you’re brand new to Lightroom, it may be best to keep things simple for now.